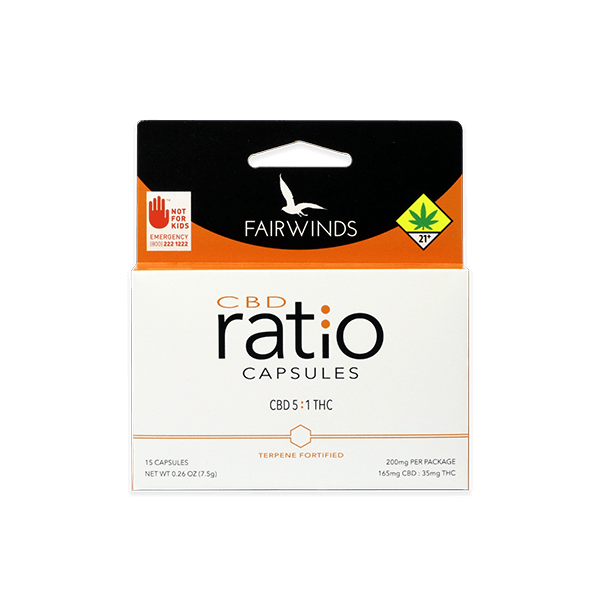 The 5:1 ratio is an effective blend of CBD and THC, containing sufficient amounts of both cannabinoids for a diverse array of support. This ratio provides a functional, clear-minded balance to those sensitive to THC. 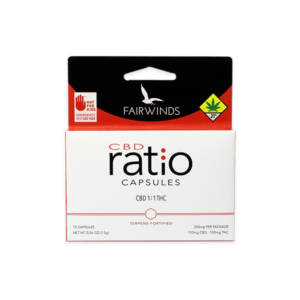 Full-Spectrum Cannabis Oil, Herbal Blend (Eleuthero, Theanine, Piperine), Standardized Cannabis Terpene Blend, Magnesium Carbonate, Capsule (Vegetable Cellulose, Water).